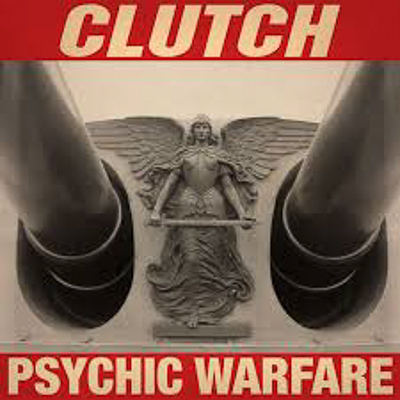 A man attacked by angry spirits while tapping out Morse code is just the start of Psychic Warfare by Clutch. 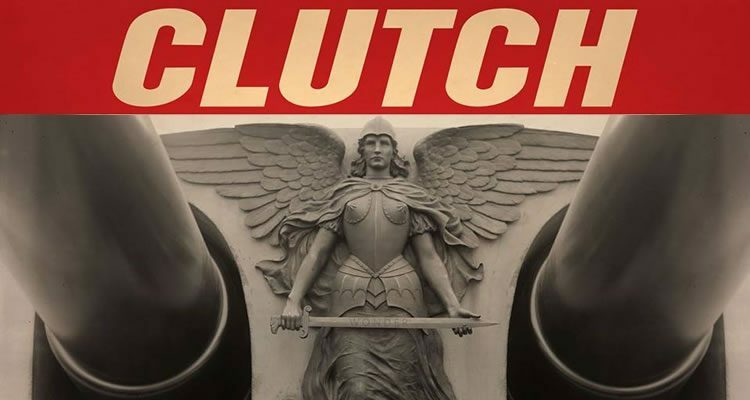 Ever since Marcus declared himself a new world samurai, Clutch has been brewing up flavor-packed rock music that is ever so sweet to the tongue. 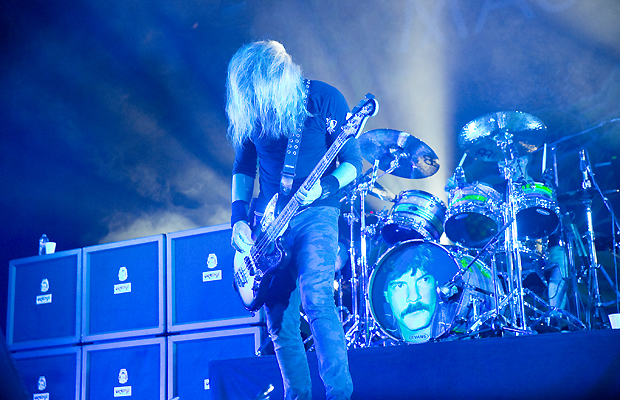 The band could easily rest on the weight of their 25 years of work, yet they continue to till the fertile soil of their minds to produce the best rock music on the planet. Psychic Warfare is the proof.  Psychic Warfare begins with a story of a detective sitting down in a hotel bar with the witness. The detective hands him a pen and paper and asks him to start at the beginning. This is when all hell breaks loose. 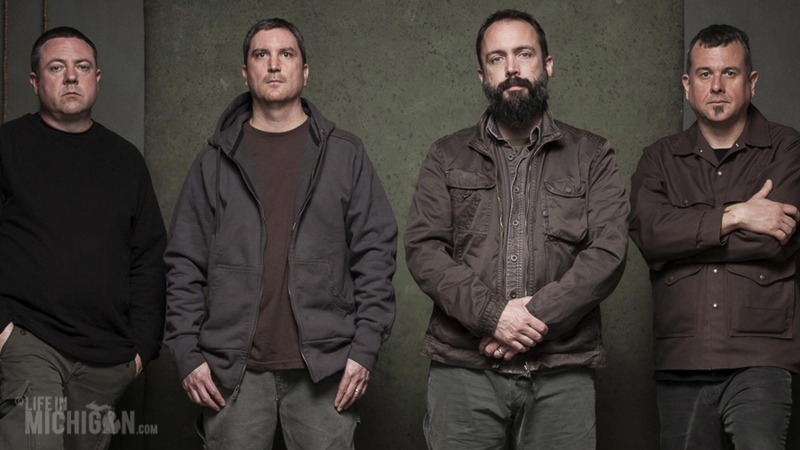 The beauty of Clutch is that these guys craft songs that tell great stories all while jamming to scintillating and raw rock music. “The Affidavit” sets the tone for the story to unfold with “X-Ray Visions” and “Firebirds.” As the fist pumping grooves and riffs burrow into your brain, you can picture the man on the run from the smoldering hotel ruins and meeting a sweet young thing with an urgent need for sophisticated weaponry. 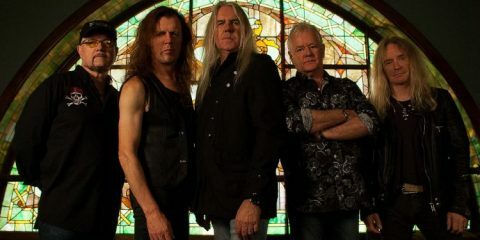 “A Quick Death In Texas” offers up a nod to ZZ Top with rock that owns its blues roots. The guitar tone is fat and perched right up next to the vocals. “Sucker For The Witch” picks up the pace with wicked licks bathed in wah-wah courtesy of Tim Sult. Things get funky on “Your Love is Incarceration.” The band fesses up to verbal arson and getting down with the sentence delivered over slick popping grooves by Dan Maines (bass) and Jean-Paul Gaster (drums). 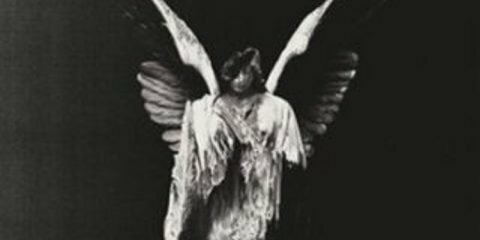 We kick back a shot on the dusty instrumental “Doom Saloon” before we are led into the brilliance of “Our Lady of Electric Light.” Chords draped in reverb on this subtle song surround lost and lonely guitar swells. The dingy barroom imagery is captured with plastic sabers as the jukebox spins. The riffs are hard hitting and Jean-Paul is beating his kit senseless on “Nobel Savage.” This is an anthem for rock and roll life. 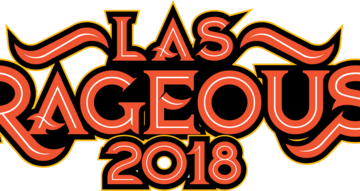 “Behold The Colossus” is as big as the mythological creatures it portrays. Like each song on this album, the production and performance are impeccable. This music is alive and feels great as it moves you. 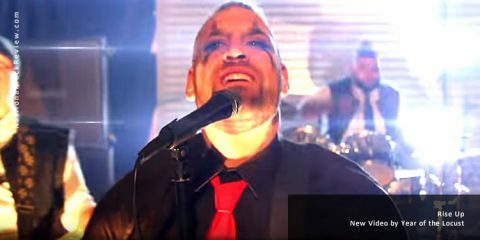 Neil Fallonâ€™s neck surgery serves as the inspiration for “Decapitation Blues.” While his neck may be riddled with corpses, his voice is pure white lightning. This song will surely help you shake away your blues. 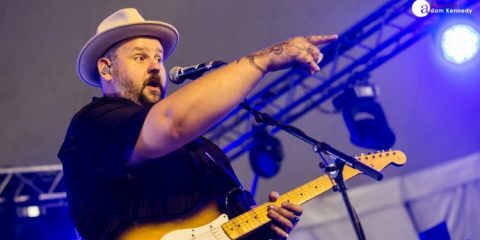 Psychic Warfare closes out with the southern twang of “Son of Virginia.” This song bridges the gap between the bandâ€™s blues roots and hard rock heritage. The members of Clutch and producer Machine should be very proud of their work. 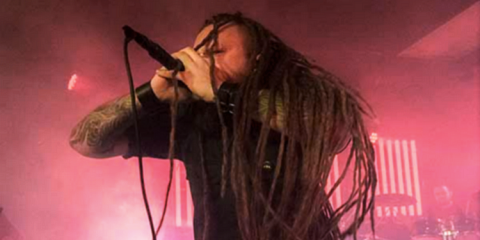 Psychic Warfare is an outstanding example of the power of the almighty riff and the potency of well-crafted songs.